Straight A Training provides support, funding and expertise to help learners achieve vocational and work-based qualifications and development. 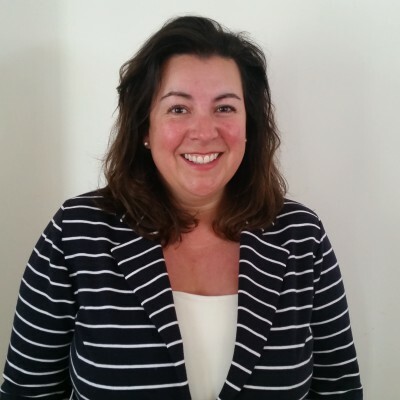 Ann brings her great experience to the team, specialising in hospitality and catering. Asta joined Straight A Training in August 2012. Before joining SAT, she completed her NVQ Level 3 in Hospitality Supervision and went onto study Hospitality Management at university. Asta has worked in hospitality for over four years, growing from Receptionist to Reception Supervisor and gained knowledge in Customer Service, Front Office, Administration and Team Leading. Asta always had a passion for training and loved training new starters and developing other staff in the hospitality and therefore her progression to tutor within SAT was a natural step. Asta has completed her TAQA Assessor qualification and continues sharing her skills and knowledge with the learners at Straight A, helping people to gain qualifications and motivating candidates to achieve their future goals. She is now working towards her Level 4 Internal Quality Assurance Qualification. 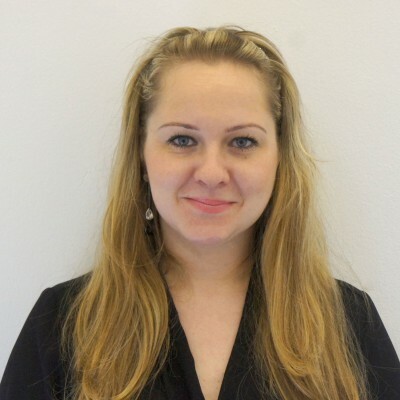 Beata rejoins the team in June 2018. 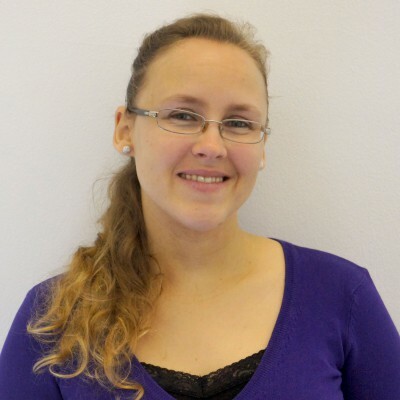 Caroline worked for Straight A Training as a Tutor from 2008 – 2010 and re-joined in January 2014. Between 2010 and 2014 Caroline worked in China as an English Teacher and in Thailand as a Guest Relations Manager in five star Hotels / Resorts. Caroline has over nine years of experience in the Hospitality Industry having held several positions, including management positions within Housekeeping and Guest Relations. 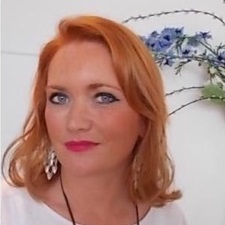 She has previously completed several Training and Teaching qualifications including a TEFL and a Diploma in Hospitality Management from Cornell University. With her recent and new experience in Asia, Caroline is looking to help other people develop their skills and knowledge to achieve their career ambitions. and is now working towards her Level 4 TAQA Internal Quality Assurance qualification. 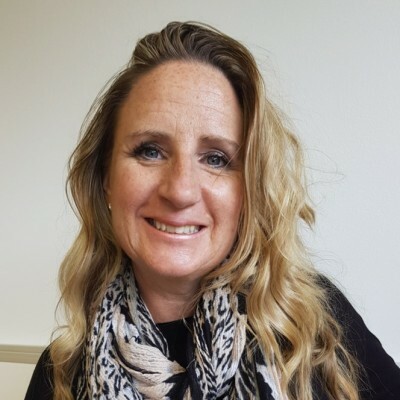 Christine has a wide experience of employer engagement to identify learning and development needs and has qualifications including a post-graduate Human Resource Management Diploma, the SFEDI Award for Business Advisors, and most recently the TAQA Internal Quality Assurance Certificate. 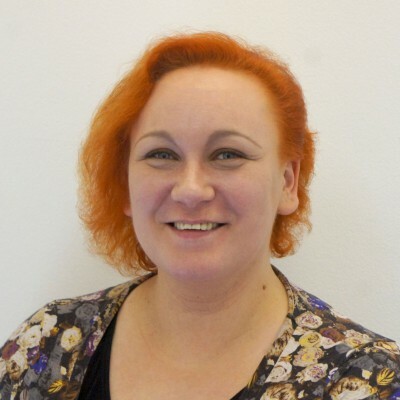 With a background of working in larger and corporate organisations, Christine has expertise in developing learning materials, project management, accessing funding to support businesses needs and also hands on experience in managing and assessing across qualifications. Christine supports the team to ensure high quality and professionalism in their tutoring and also to continue their own development. Jack is a maths graduate and works with learners to develop Functional Skills across maths, English ICT and English as a Second Language. Jack worked in a variety of hospitality roles throughout his education before finishing his degree and coming to work with us at Straight A Training. Jack returned to the Straight A Team in August after travelling around Australasia for nine months where he expanded his knowledge and life experiences. I am highly motivated and enthusiastic Functional Skills Specialist Tutor, with a primary interest and background in Mathematics after achieving a Bachelors Degree at University. I am an approachable tutor and love working in the team we have at Straight A Training. 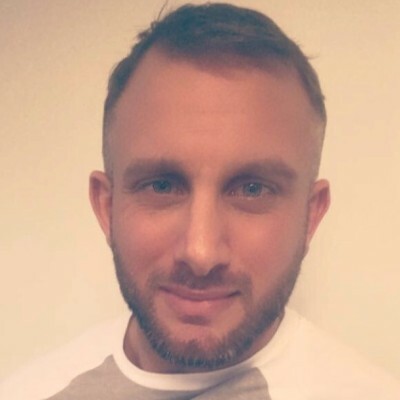 Jake has previous administerial, management and marketing experience and will be working with learners to develop their skills in these areas. He also has security and fitness experience and qualifications. With this occupational competence in the team he will be helping Straight A Training to extend our qualification offer in these areas. 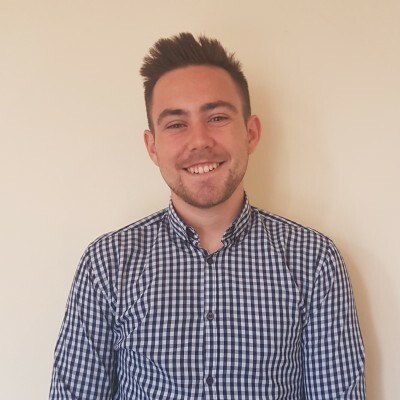 Jake is currently working towards is TAQA Assessor Qualification, whilst using his knowledge and experience to encourage and develop the learners within his portfolio to achieve their qualifications and realise their ambitions. 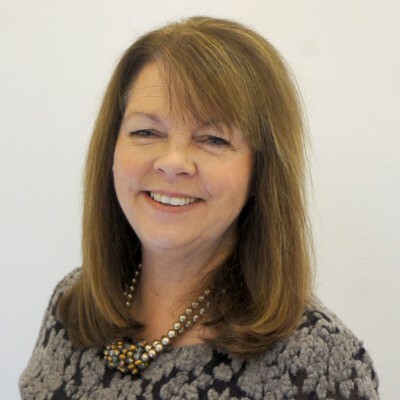 A Hospitality professional, specialising in all Front of House areas; Jayne co-founded Straight A Training Ltd as Director and Secretary in 1999. She has over 30 years of Hospitality experience, spanning Hotels, Hospitals and Catering Companies. She also has 15 years of experience in education; teaching in Colleges and Independent Training Providers. Since forming Straight A Training, she has grown the company to further meet the needs of clients. She is a member of the Institute of Hospitality, Institute of Directors and a member of the Small Firms Enterprise Development Initiative (SFEDI). More recently she has become a member of the CMI and has completed her level 6 in Equality and Diversity. Linda has joined us after a varied and full hospitality career. She has unrivalled occupational competence with a great understanding of the pressures of working in the field as an operational team member, and also as a manager. After working in the hospitality industry for over 25 years I decided to look into the possibility of becoming a tutor so that I could put my knowledge and experience to good use. I contacted Straight A Training to find out what steps I needed to take, and not only did they give me guidance but they offered me a position as a trainee tutor. I am currently completing both my Training, Assessment and Quality Assurance (TAQA) and Award in Education and Training level 3 qualifications. Before embarking on a new career with Straight A Training, I started out as a chef working both in the hotel and contract catering industry. For the last 20 years I have been a General Catering Manager working in multi -site locations for some major Blue Chip companies. I believe that my greatest successes have come from learning and growing with my colleagues and I am looking forwarded to sharing my experiences and skills with my learners. Lisa is a recent addition to the Straight A Team, and brings with her a wealth of operational knowledge spanning a 30-year period. Following graduation, Lisa spent a large part of her career in senior operational management of major events with market-leading companies, before owning her own business. 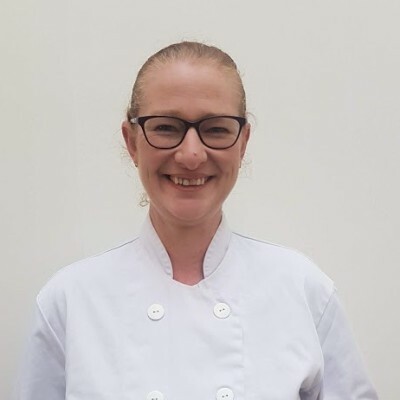 Throughout all her roles, Lisa has always taken great pride in the training and development of those within her team, and her specialisms are Hospitality and Catering at all levels. 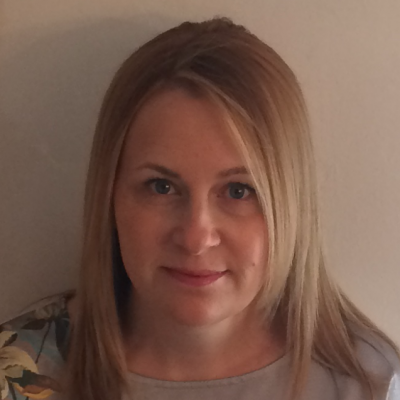 Lisa has completed her TAQA Assessor Qualification whilst with Straight A Training and is using her knowledge and experience to encourage and develop the learners within her portfolio to achieve their qualifications and realise their ambitions. 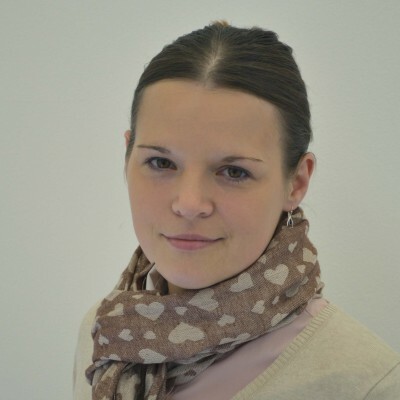 Lucy Edwards joined Straight A Training in January 2008 as an Assessor/ Trainer. Lucy previously studied for her BSc in International Hospitality Management at Surrey University and gained a 1st. As part of her studies, she spent a placement year working in a five star five diamond hotel in Florida, USA. Following her degree Lucy completed the graduate management programme with Radisson Edwardian hotels before choosing to focus on a career within conference and events management. 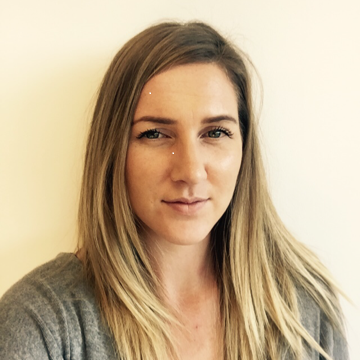 Lucy has developed within Straight A Training and has been promoted to the position of Operations Manager. She has also completed her Level 6 teaching diploma. Lucy has been prolific and steadfast in setting up Straight Aims Charity (as part of Straight A Training) and recently spent 3 weeks in Ethiopia teaching English and Music to children from impoverished backgrounds; in a primary school. Matt is one of the founders of Straight A Training in 1999. 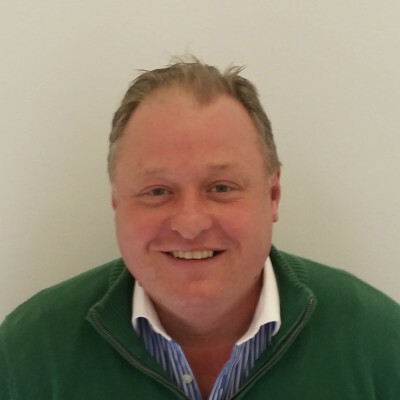 He has continued his Hospitality experience spanning 23 years specialising within Food production and Food management. Mat was appointed to Financial Director two years ago and he is a member of the Association of Accounting Technicians. He is also a member of the Institute of Hospitality. Melanie joined Straight A Training in June 2016. She has over 15 years of business administration experience working with marketing teams in the pharmaceutical and charity sector. 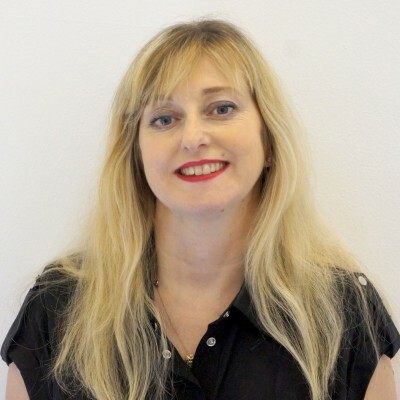 She gained a Certificate in Marketing (Chartered Institute of Marketing) in 2002 and has utilised this in all roles to enhance her skills and knowledge of providing excellent administrative support to all teams she has worked with. Melanie’s role as Office Administrator involves auditing all applications from our apprenticeship candidates and registering them with City & Guilds and the ILM before they begin their vocational training. As a mother of two boys, Melanie knows the importance of young people gaining skills and qualifications which will assist them in their future career. She herself is now an adult learner and is undertaking her own level 3 Apprenticeship in Business Administration. Straight A helps people achieve qualifications to improve career and life prospects and she really values being part of a team which provides these opportunities. Nikki joined the team at Straight A in November 2012. Nikki has previously completed a HND in Hospitality Management and has over twenty years experience within the Hospitality Industry. Her area of specialty is Professional Cookery, Customer Service and Business Administration. Nikki really gets a lot of job satisfaction from seeing how formal qualifications enable learners to develop and grow in confidence to further their careers. Nikki has completed her PTLLS qualification whilst with Straight A.
Sally joined Straight A Training in January 2019 as a Hospitality Tutor after a 30 year career with British Airways. 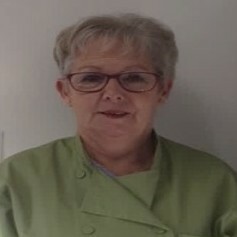 During her years with the airline she worked in as a chef in BA Catering and in a front line role in Customer Services. She has also recently run a kitchen in a Dementia Respite centre. 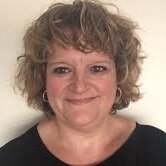 She has also completed safeguarding training in the voluntary sector, teaching and assessing adults to work within Girlguiding UK, as well as volunteering with Girlguiding and running a Brownie Pack and Girl Guide Unit. Sally is currently working towards her level 3 TAQA Assessor Qualification. Before joining Straight A Training Sam lived in Thailand for four years where she worked in the hospitality sector as a yacht crew member on luxury yachts. This opportunity enabled Sam to gain valuable life experience and skills and combined with a background of office administration experience Sam fitted right into the team at Straight A Training. 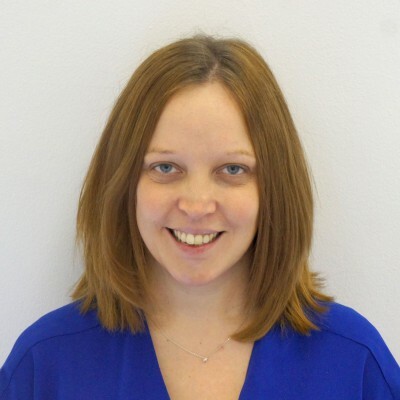 Sam is our Office Administrator and is currently undertaking her Level 3 Business & Administration Qualification to enhance and evidence her skills. She is also developing her HR skills as the first contact in managing applications for our Apprenticeship vacancies and talking to the candidates. Welcome to Sarah our new administrator.